Welcome back to the Lots Road Group blog ! Despite having been rather quiet online, much has been happening behind the scenes and we hope to be sharing exciting news on upcoming projects with you very soon. When I was ten I received a packet of chalks for my birthday from a girl called Alice. I used to draw pictures of Tintin! Art scholarships followed at senior school, then I was soon after on to Wimbledon school of art where I did my foundation. For a time I thought I might become a sculptor. I went on to Glasgow School of Art where I found Karen Kilimnik and I realised I wanted to do colourful theatricle things and then eventually ended up at the Heatherley School of Fine Art. 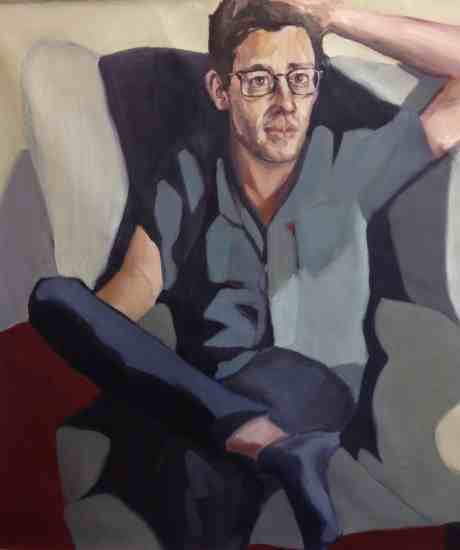 Since Heatherley’s I have been working as a professional portrait painter with a studio in South London. Alice Neel – she helps a great deal. I found I was really only jazzed up about painting family and friends. I have been painting my brother David a lot and that was the only thing that really made a big difference in the progression of my work and to my satisfaction. When you finally feel satisfied with something it’s a big leap. That’s why I paint, to find that feeling of satisfaction. And getting to know people is quite fun, sort of. Women artists mostly – Alice Neel as mentioned above, Artemisia Gentileschi and Celia Paul. Then also Lucian Freud and Augustus John too. Space, good intelligent and sensitive application and handling of paint. Painterly portraits are good. I like pictures that make me do a double take, that have something noticeable to them. And those that have a human element. 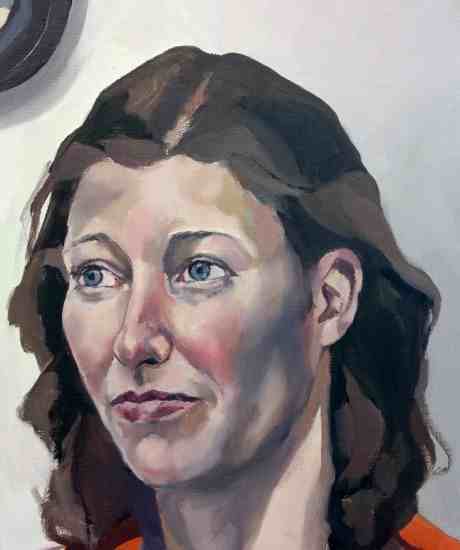 Portraits don’t necessarily need to be a rigid portrayal or strict likeness, but must represent something of the connection between the artist and painting. I am planning an exhibition with fellow Lots Road member Sarah Jane Moon and currently working on various commissions and self portraits. My website is www.elizabethshields.com. 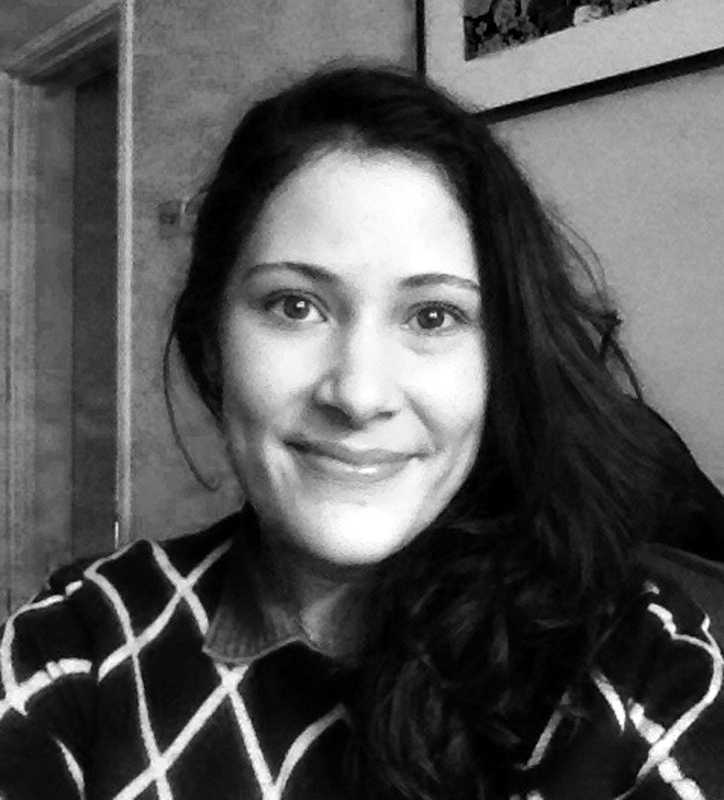 Many thanks Elizabeth, a pleasure to have you on the blog !